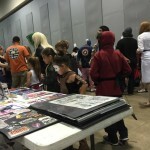 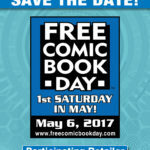 Free Comic Book Day Is Back!!! What am I up to..? 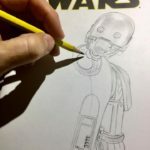 Giving away a sketchcover!